due to the much lower muscle mass and subsequent lower creatinine production in the older individual. 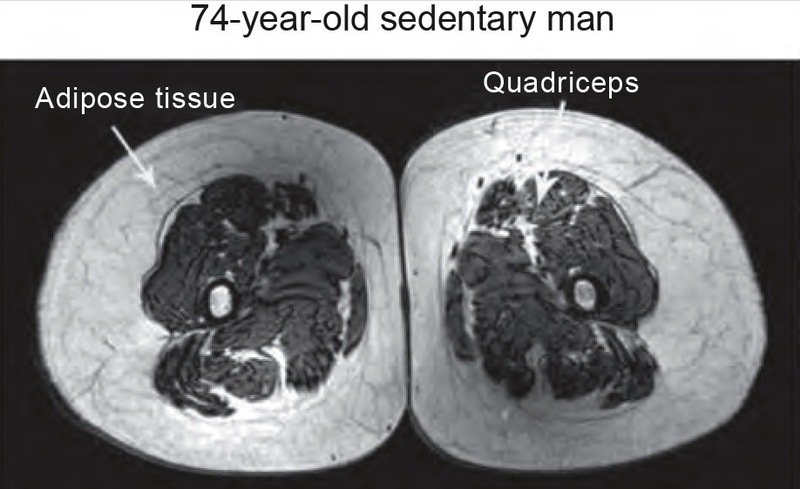 The beautiful cross sectional MRI images above are a stunning visual reminder of muscle mass differences that we only guess at from external appearances. 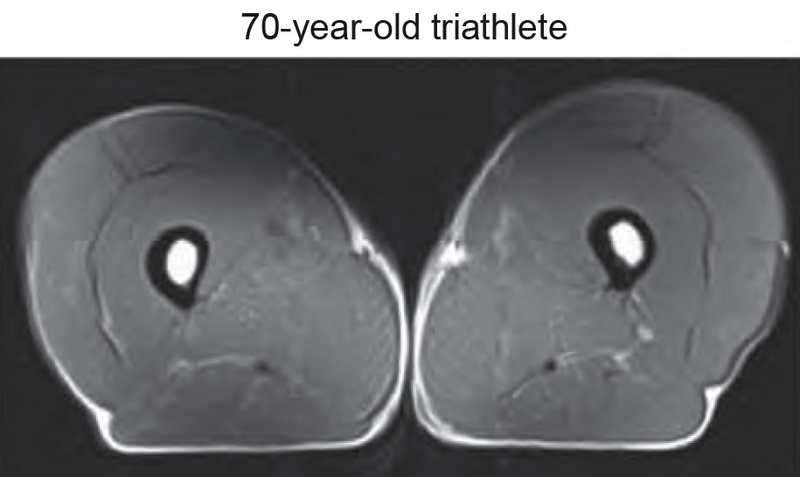 The good news is that aging alone does not relegate one to inevitable muscle mass decline and frailty. 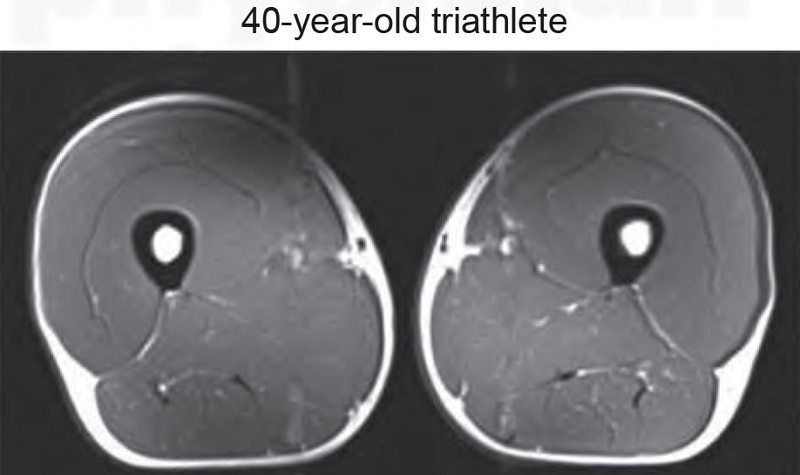 The images are taken from an interesting study in The Physician and Sportmedicine examining muscle mass and function in men and women in each of four age categories: 40s, 50s, 60s and older than 70. The subjects were all considered masters level athletes engaging in training exercise 4-5 times per week. 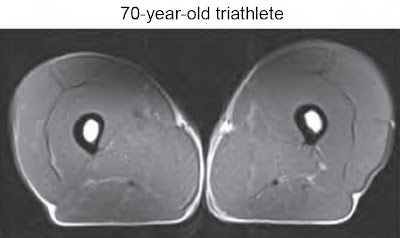 The lesson: Stay active, keep your kidneys healthy and keep that creatinine of 0.8 mg/dl reflecting the same creatinine clearance at 70 years old as it did at 40! Previous posts have discussed various iterations of the cathedia study, a study comparing femoral and jugular placement of dialysis catheters in patients in the ICU. As mentioned before, the femoral route was not associated with a higher rate of infection than the jugular route, except in patients with a BMI>28.5, and catheter dysfunction rates were lower in the femoral and R jugular sites compared to the L jugular. The same group has published another follow-up paper, this time in CJASN, analyzing patients who crossed over from a jugular to a femoral line or vice versa. 134 patients were included in total and again, using the patients as their own controls, there was no increased incidence of infections and no change in catheter dysfunction in the femoral group compared to the jugular. One major limitation of this study was that they did not use ultrasound to insert the lines which must be standard practice in most institutions these days. It should also be said that all three of these papers are from the same database, which adds a significant bias, and it has not yet been replicated. Still, for a fellow planning on inserting a line late at night and wondering what the best practice is, it provides further evidence that the femoral route is safe in most cases and that at least you are not doing any harm by utilizing this route for access. It's funny how small the world is. 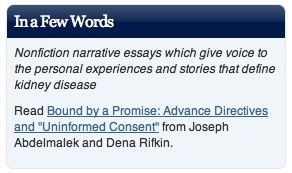 In this month's In a Few Words in AJKD two of my former colleagues have a beautifully written piece on Advance Directives and the challenges they sometimes present. The piece reminded me that I've been meaning to write something for Dena for a while but always seem to fall short. I always enjoy the section and the well done Podcasts that often augment it. I'm hoping that a little crowd sourcing will help rectify my own shortcomings. If interested in submitting, In a few Words aims to give voice to the personal experiences and stories that define kidney disease. 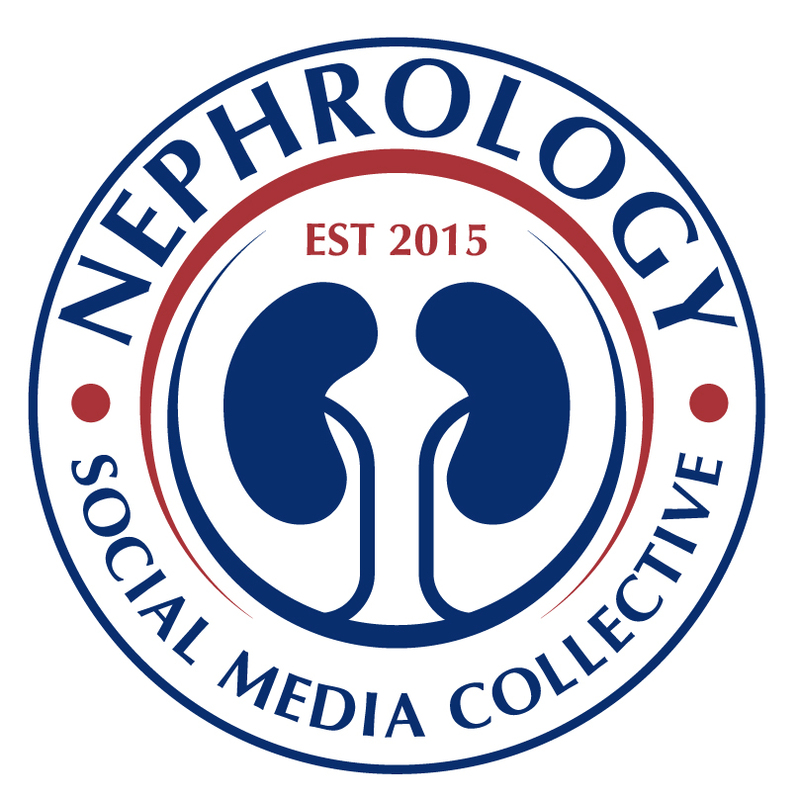 They will accept for review nonfiction, narrative submissions of up to 1,600 words, regarding the personal, ethical, or policy implications of any aspect of kidney disease in adults and children. Footnotes or references are discouraged. Any submission which refers to real patients must be either unidentifiable or approved by the patient(s) described. Submissions from physicians, allied health professionals, patients, or family members are welcome. 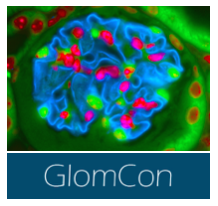 You can submit pieces for consideration via AJKD’s manuscript handling site. Azathioprine is normally converted to the active metabolite 6-mercaptopurine. However, in pregnancy the placenta can metabolize azathioprine to thiouric acid, an inactive metabolite. In addition the fetal liver does not have inosinatopyrophosphorylase which therefore largely protects the fetus from exposure to active compounds. Azathioprine has been classed as FDA category D - positive evidence of risk. Despite conflicting data, general expert opinion suggests that azathioprine may be considered for use during pregnancy in certain situations (where the potential benefits outweigh potential risks). In terms of breast feeding, in a small study, active metabolites have been detected in small quantities in breast milk. Overall the significance of this remains to be fully determined. Manufacturers have taken the official stance to warn against breast feeding while taking the drug. As with all considerations of alterations in immunosuppressive dosing, careful consideration of risks and benefits should be explored in detail with the treating physician before any change is undertaken. 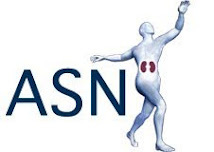 There was an interesting article and accompanying editorial in JASN this month about the role of polarity in the development of cystic renal diseases. The maintenance of epithelial cell polarity is vital for the normal functioning of the renal tubules and the usual interpretation of this is the way in which a cell is organized into basolateral and luminal compartments (e.g. in intercalated cells, there is a luminal H+ ATPase and a basolateral anion exchanger and it is this polarity that facilitates acid excretion). In a similar way, mislocalization of the Na-K-ATPase has been noted in patients with ADPKD and is a putative mechanism for cyst formation. 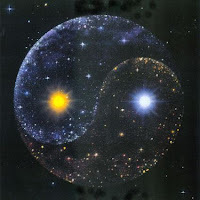 However, there is another facet to polarity which appears to be just as important – planar polarity – this is the correct orientation of cells and specialized structures within cells along the plane of the epithelial sheet. Much research is continuing into the genes responsible for the development and maintenance of polarity. One of the means by which a loss of planar polarity may induce the formation of cysts is through the loss or dysfunction of primary cilia. The authors in JASN found that both a gain and loss of function mutation in ErbB4 led to a loss of cell polarity. Members of this receptor family have been shown to be responsible for the development of polarity in neurons and in certain cancers. The Brenner Hypothesis is part of a larger body of work which posits that many common adult diseases (including diabetes and hypertension) are caused by factors which are established during early growth and development, the "fetal origins of adult disease" hypothesis. It was not an unusual event during my clinical fellowship to get a call from the cardiac team asking for dialysis in a patient with hyperkalemia and acute renal failure. On a few occasions the hyperkalemia seemed disproportionate to the level of renal function and on further investigation, this was found to the as a result of the zealous correction of the potassium level to >4 mEq/L in patients in the cardiac unit. I have often wondered about this practice and whether or not there was firm evidence for keeping the potassium in the 4-5 mEq/L range (or even 4.5-5.5 as suggested by some authors) and so it was with interest that I read this paper that just appeared in JAMA. As mentioned in the paper, the data suggesting that low potassium levels are associated with increased mortality are relatively old and date from an era when ventricular arrhythmias were more common following an MI. They were also generally relatively small studies. The authors of this study used a database of patients presenting to 67 US hospitals with an ICD9 code for MI and increased cardiac biomarkers. In total >39,000 patients were included. They were looking primarily at post-admission potassium levels and their relationship with in-hospital mortality and the occurrence of arrhythmias. AS one would expect, there was a U-shaped curve for the relationship between in-hospital mortality and the potassium level. What was unexpected, however, was that the lowest mortality was seen in patients with a potassium between 3.5 and 4.5 mEq/L and that the mortality doubled in patients with a potassium between 4.5 and 5 mEq/L. This was borne out in the fully adjusted model. The OR for in-hospital mortality was 1.96 (CI 1.64-2.34) for patients with a potassium between 4.5 and 5 mEq/L. Interestingly, the risk of a ventricular arrhythmia was the same in patients in the midrange of potassium values and only increased in patients with a potassium of below 3 or above 5 mEq/L. This contrasted with the mortality data and the authors suggested that this might be in part a result of incorrect coding of ventricular arrhythmias and is a potential limitation of the study. Also, this study certainly does not prove that replacing potassium to a level above 4.5 mEq/L is dangerous. This could only be answered by a randomized trial. There may be some residual confounders that have not been accounted for in the model. Still, as the authors point out, this study challenges current guidelines and suggest that a better target for potassium in patients following an acute MI would be 3.5-4.5 mEq/L. Perhaps we might see less of this particular consult in the future? Dr John Gennari had another typically excellent review of metabolic alkalosis in AJKD in October. He suggests an alternative means of classifying a metabolic alkalosis according to the etiology of the alkalosis along with the physiological basis for the maintenance of the alkalosis once it has occurred. He also goes into some detail explaining the key role that chloride depletion has in the development and maintenance of a metabolic alkalosis. This is the commonest type and results largely from a secondary increase in the activity of ENaC in the distal nephron leading to increased sodium reabsorption and hydrogen ion excretion. The commonest causes are chloride depletion syndromes (GI losses, CF) and the use of thiazide and loop diuretics, with congenital disorders such as Bartter and Gitelman syndrome being rarer. Severe potassium depletion can also precipitate a metabolic alkalosis. The mechanism is complicated but it includes increased proximal tubular hydrogen ion secretion, decreased activity of the Na-2K-Cl transporter in the loop of Henle (with increased NH4 transport in this segment also contributing) and subsequent increased activity of ENaC due to the higher distal delivery of sodium. This form of alkalosis is perpetuated by chloride depletion. This is almost always due to a pathological increase in sodium reabsorption with consequent hypertension and volume expansion. The commonest cause is primary aldosteronism. Other rarer causes include Cushing’s Syndrome, CAH, Liddle’s Syndrome, 11-hydroxysteroid dehydrogenase inhibition (licorice) or deficiency and exogenous mineralocorticoids. Recently, we were asked to see a patient on the consult service with a rising creatinine, a BUN of close to 200 and decreased urine output. The patient was a diabetic who had an STEMI several months previously complicated by pneumonia and cardiogenic shock. He was cachectic, did not have any edema or ascites and because of his trach-collar, I put “unable to assess JVD” in my note. His BUN had been high (above 100) for more than 4 weeks (not on TPN, steroids, no GI bleeding) as he was aggressively diuresed for heart failure and his creatinine had been rising slowly which, given his low muscle mass, indicated a significant reduction in GFR. My attending also assessed the patient and felt that his JVP was elevated and recommended diuresis. The primary team, in contrast, felt that his JVP was low and they recommended fluids. The assessment of the JVD is a notoriously difficult exam and very hard to master if one does not do it appropriately as described in a previous post. The patient received 2 liters of fluid and his cardiac status worsened so he was started on dialysis several days later for worsening renal function and volume removal. This case illustrates the difficulty in accurately assessing volume status in patients in general. When was the last time you assessed a JVD comfortably? We often say "this patient is dry" or that he needs diuresis but how accurate are our assessments based on the clinical exam alone? A previous post discussed the JVP and its use as a tool for volume status assessment and cited a systematic review stating that there is a “poor relationship between the isolated inspection of CVP and prediction of blood volume and fluid responsiveness.” One of my attendings gave me an article on this topic several weeks ago: "Clinical assessment of extracellular fluid volume in hyponatremia". 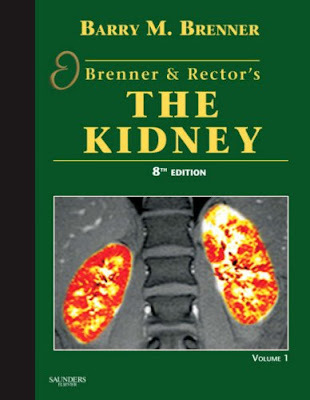 The article assessed the clinical judgment of volume status by one of the authors (including cardiac parameters, JVP, orthostatic changes, skin turgor, moisture in the axillae, hydration of mucous membranes) and volume status was 'objectively' assessed by spot urine samples of sodium and creatinine and BUN, norepinephrine and plasma renin concentrations. 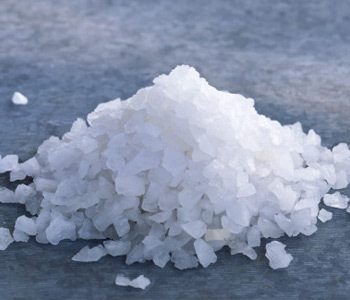 The clinical assessment was only able to identify 47 % of hypovolemic patients and 48% of normovolemic patients whereas the spot urine sodium clearly separated hypovolemic from normovolemic patients. The "Bible" of physical examination - Evidence Based Physical Diagnosis by Steven McGee - attributes a low sensitivity or specificity or both to the most common findings used when assessing hypovolemia (the highest likelihood ratio was 2.8 for a dry axilla; in contrast, dry mucous membranes, tongue furrows, sunken eyes, confusion, weakness or unclear speech did not have a significant likelihood ratio). Capillary refill time has been compared only once to a diagnostic standard and was found to have no diagnostic significance. An intriguing series in JAMA about the rational physical exam stated in the conclusion that "in patients with vomiting, diarrhea, or decreased oral intake, few findings have proven utility, and clinicians should measure serum electrolytes, serum blood urea nitrogen, and creatinine levels when diagnostic certainty is required." 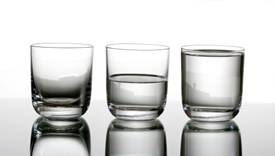 The bottom-line I learned from all of this is: our examination at the bedside is notoriously unreliable in making accurate statements about a patient's volume status and objective parameters need to be taken into account to get a complete picture. A previous post discussed the use of urine electrolytes as a more objective tool for assessing volume status in addition to clinical examination.